Normally I don't do a post about a simple point release; however if you are one of the many who upgraded to 3.00; you will really want to grab 3.0.1. Then you can type tns info and verify that everything says 3.0.1. 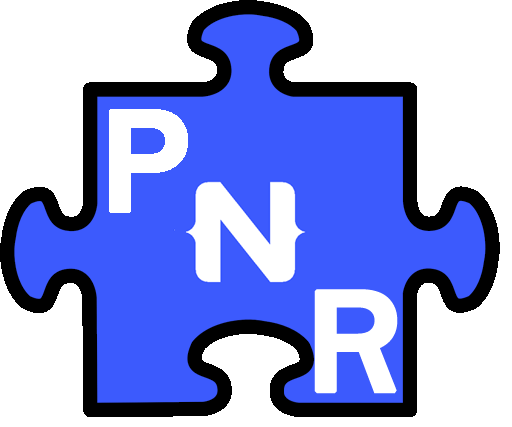 Behind the scenes PNR (http://plugins.nativescript.rocks) has been upgraded to support several cool new features. By using this new data; I also have a bit more accurate plugin list, In addition the new system has the ability to track both NativeScript 2.x plugins and separately 3.x. So on the page you can now see a select list that allows you to change "All" (All plugins), "2.x" plugins that should be only 2.x compatible; and then finally only 3.x compatible. In addition I took the time to actually drop a physical search bar in the title area; as my virtual search bar seemed to confuse a lot of people. 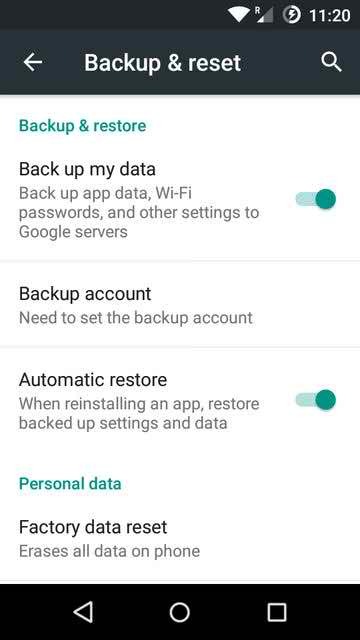 Play around with it, let me know if you run into any issues. This entry was posted in NativeScript, Plugins and tagged NativeScript, Plugins, PNR on May 5, 2017 by Nathanael Anderson. 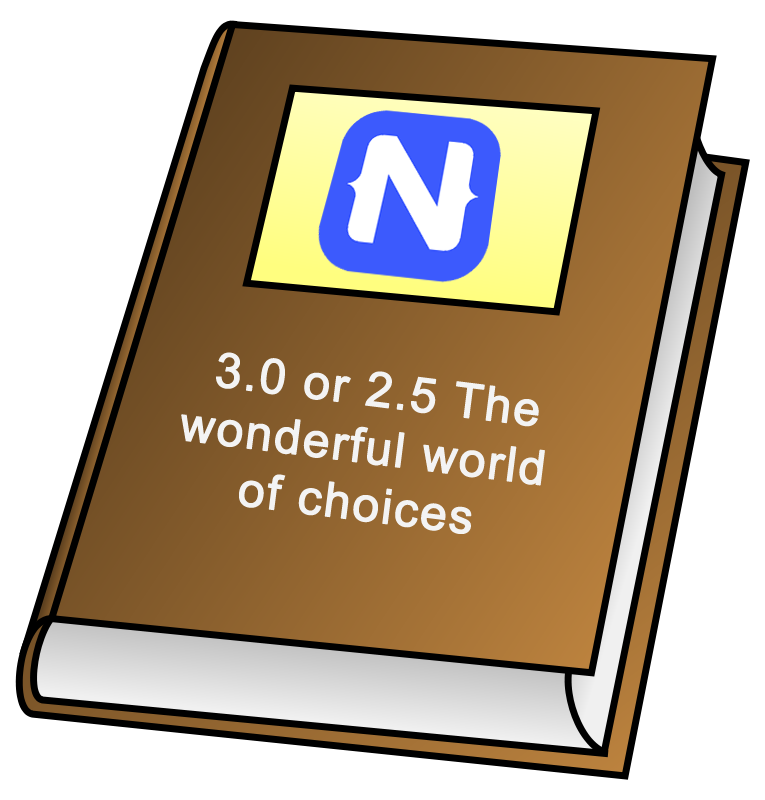 Some of you might have seen the all New version 3.0.0 has been released today. This is a major release. Lots of things changed under the hood. Redesigned class system to increase the speed of your app. Plugins fails; this is a known issue do to the complete revamp of the lower levels of the core modules design. Some plugins need a lot of changes to work in 3.0; so you will have to wait for the third party authors to get caught up. 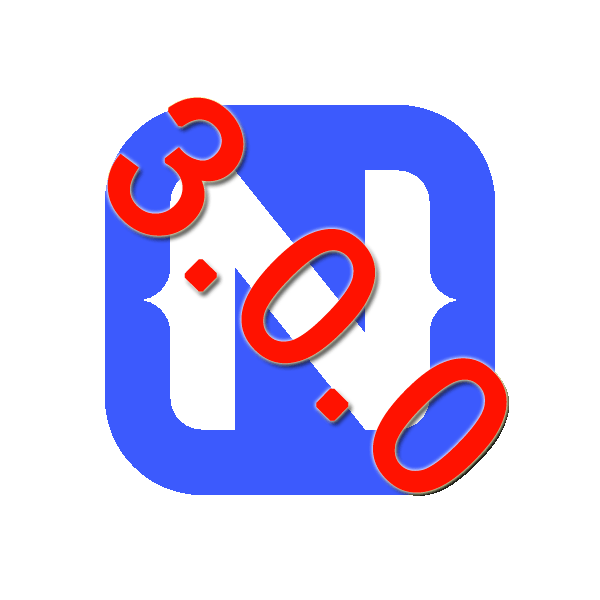 My plugins site http://plugins.nativescript.rocks should be listing both version v2 & v3 plugins separately so that you can easily find 3.0 or 2.0 plugins shortly. This entry was posted in NativeScript and tagged NativeScript on May 3, 2017 by Nathanael Anderson.